LG USB Drivers allows users to connect their LG smartphone to the computer without installing PC Suite Application. 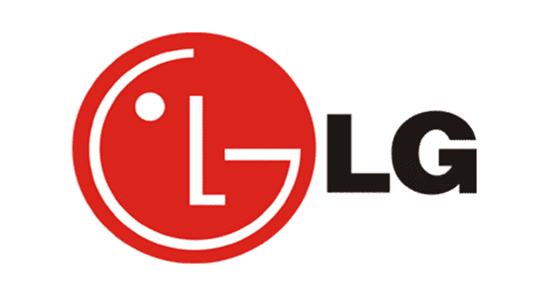 Although LG provides PC Suite software, which does not support to all LG smartphones. Here, we have managed to shared the drivers separately. [*] LG also provide PC Suite Software and LG Bridge to sync smartphone with the computer. LG PC Suite does not support all the base models.